Now a winner of a Parents’ Choice Silver Award! 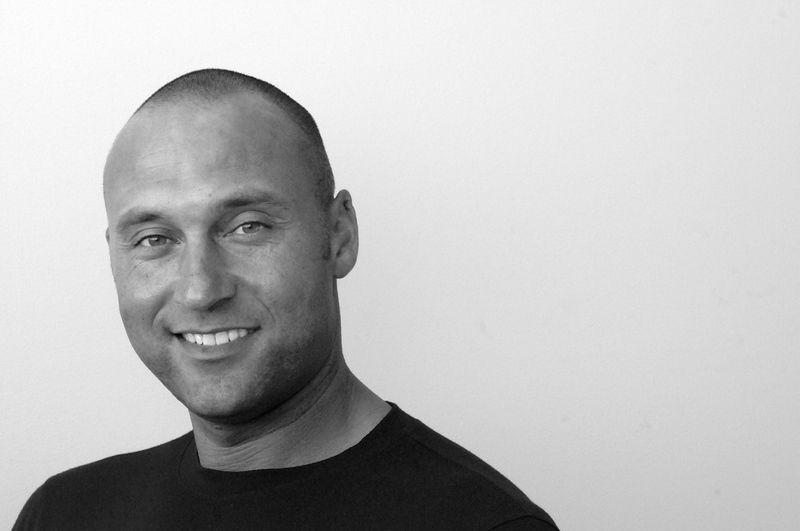 Derek Jeter is a legend in professional sports and a role model for many youth around the country. While leading the New York Yankees to five World Series Championships and achieving a myriad of milestones and accomplishments on and off the field, including thirteen All-Star nods and membership in baseball’s exclusive 3,000-hit club, Jeter has established a reputation of unparalleled character, credibility, dedication, and excellence. 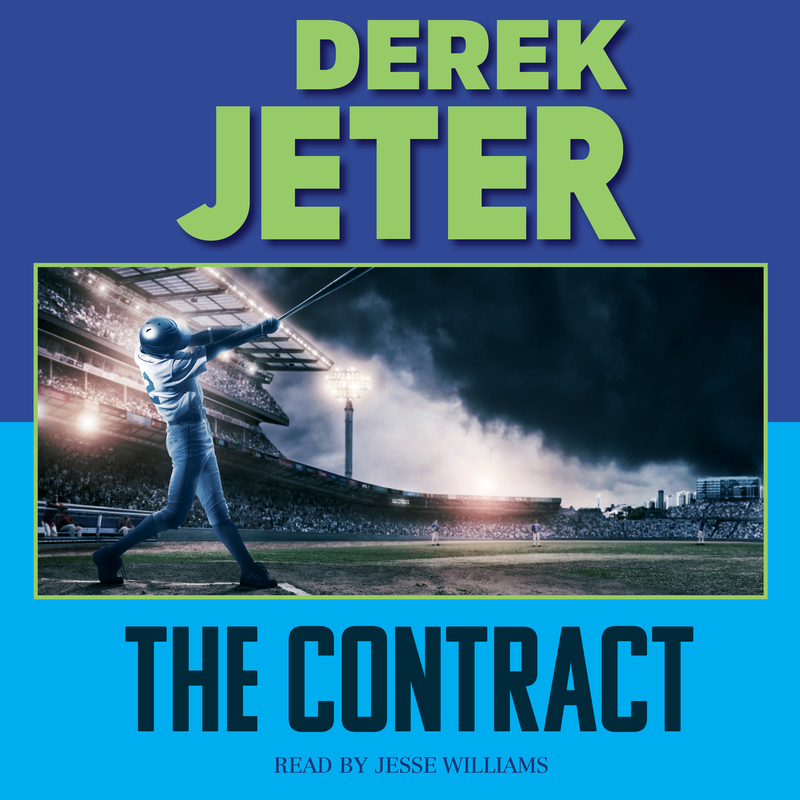 When Jeter was a boy, he had the dream of becoming the shortstop for the New York Yankees. Inspired by his childhood, this start to a middle grade series is about a boy who sets high goals for himself and makes his dreams come true through hard work, teamwork, and determination.